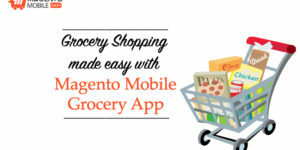 Many ecommerce vendors are now coming up with their own Grocery and Fashion Magento App. 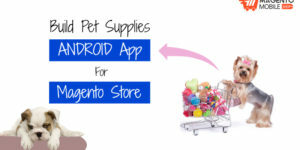 It is no wonder because they have recognized the value of using Magento Android App Extension to build Magento App. Before we tell you how you can use the extension to build free application, we would like to clear it up that there are n of applications that you can build. And yes, that includes fashion, lifestyle, grocery, appliances etc. 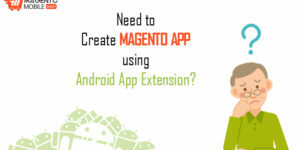 So, let’s find out how you can build a free app with the use of Magento Android App Extension. To begin making the app, you would first need to sign up with us. After registering, you will be prompted to provide the website url of your store. 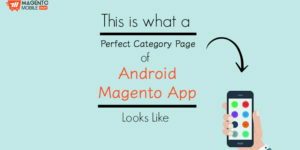 This is the first step of this free Magento Mobile App Development process. 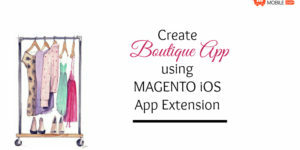 In this process, our builder will check whether your website url is compatible with our Magento Android App Extension. 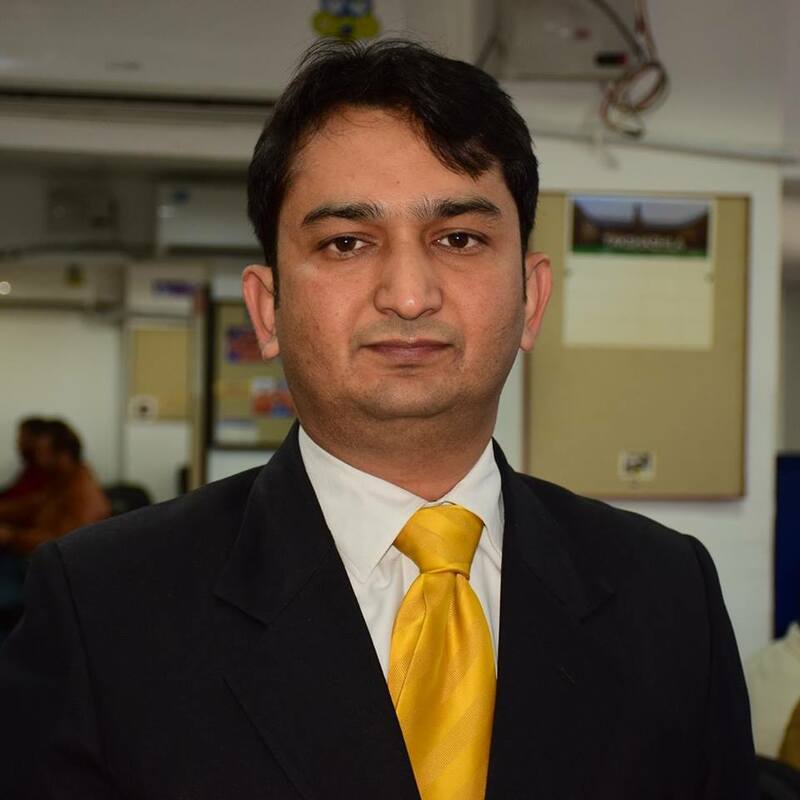 The next step would be to fill the information regarding your app. This step would prompt you for further information such as your mobile app name, mobile name, your website admin url and app logo. After filling this information, you can submit the app with us. The next step in line to building your Magento App is downloading the extension. Our Magento Android App Extension is freely available for download, which you will be able to download from your account dashboard while mid app-building process. Once you download the extension, you will be redirected to your Magento Admin Panel. Login to your admin panel, go to Magento Connect Manager in the system settings where you will be again prompted to login to your Magento Connect Manager. Once you are through it, you will have to upload the extension and hit the “refresh” button. After that, you can return back to Magento Admin Panel. 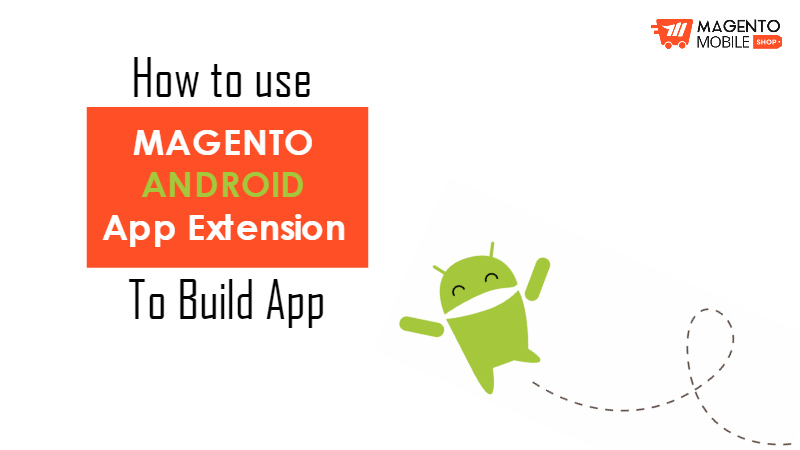 After that, you will require to activate the Magento Android App Extension. Once it is done, you will be redirected back to your dashboard and your app request would be submitted with us. That’s all that you need to do in order to build your ecommerce app! 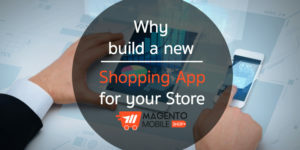 Once your app request is submitted with us, we will review your store and build your Magento App. It is a very simple process if you see so; hardly takes more than 5 minutes. So, now you know how easily you can build an application for your Magento store without having to pay for it or go around the town looking for a developer. In fact, if you have an app to build, submit your request below!